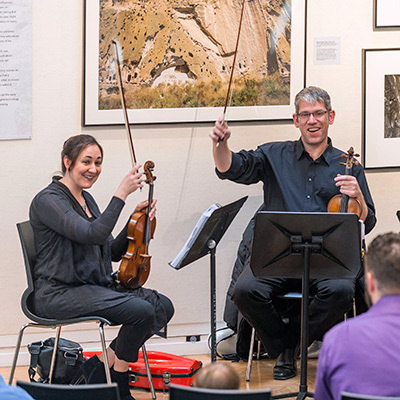 To collaborate and resonate throughout our community as the professional orchestra that educates, entertains, inspires, and distinguishes our community through musical excellence, innovation and service. 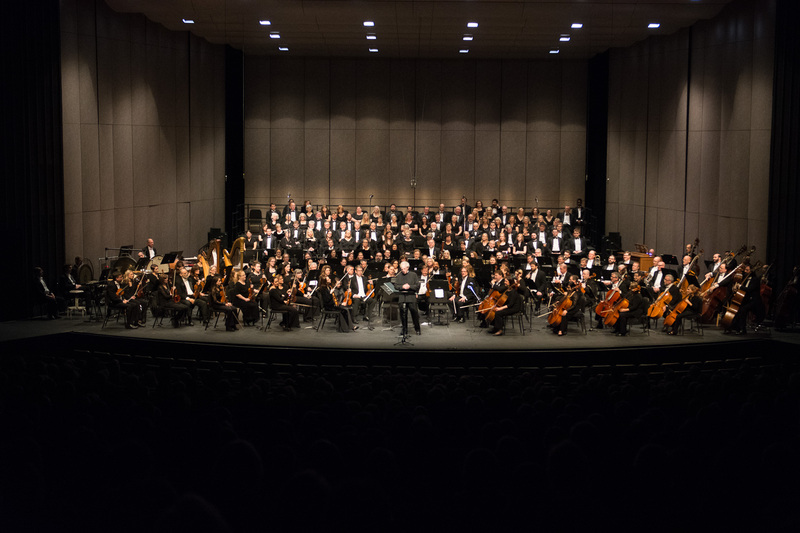 Tulsa Symphony’s innovative structure, integrating the musicians into all levels of governance, board, committees, and staff, is entirely unique to Tulsa. This 21st-century structural model coupled with TSO’s commitment to service is custom-built for this community. 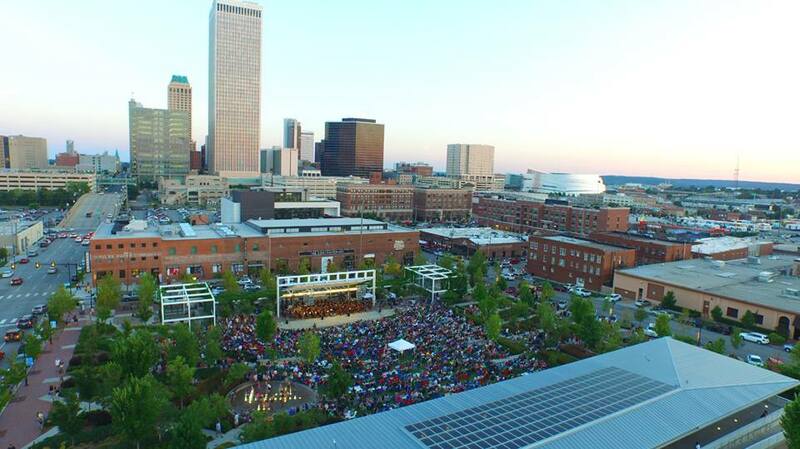 The Tulsa Symphony Orchestra (TSO) was born in October 2005 when a plan was conceived for a new model of orchestral governance and musician involvement. The failure of the traditional symphonic orchestral model of the Tulsa Philharmonic Orchestra, as well as those in other mid-sized cities, underscored the need for a fresh and innovative approach to achieve an artistically viable and organizationally robust orchestra for Tulsa. 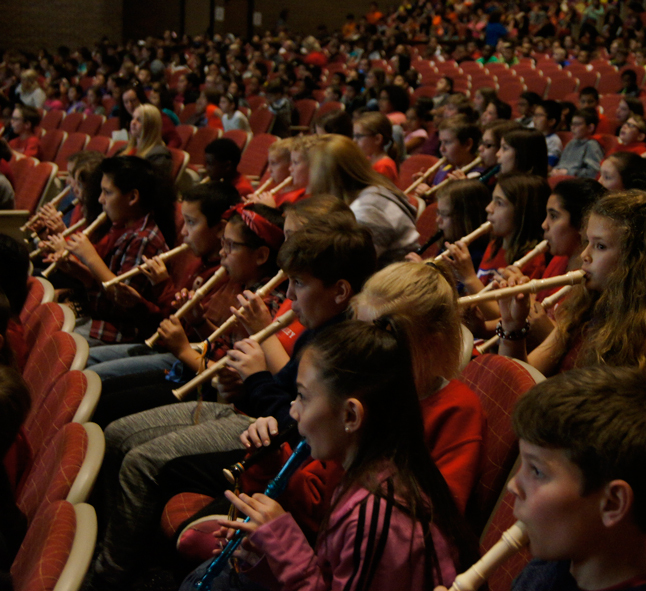 TSO’s innovative mission would focus on a musician-led structure that encouraged and promoted musician investment and engagement coupled with extensive community service to build an indispensable role for the orchestra in the Tulsa community. Currently, 6 of TSO’s 12 staff members are musicians in the orchestra. These “Executive Musicians” each hold a dual appointment with Tulsa Symphony, maintaining an administrative position in addition to their performance duties in the orchestra. TSO’s Board of Directors is comprised of 25% musician membership and musicians play an active role in each of the organization’s 13 committees, including the Artistic Committee, which functions in place of an Artistic Director in selecting the repertoire, conductors, and soloists each season. Where traditionally structured orchestras often feel a communication gap between musicians and management, in TSO there is a palpable spirit of collaboration. Despite some imperfections, the model is thriving and we continue to look for ways to improve the structure and integrate even more musicians into the administrative structure of the Symphony. 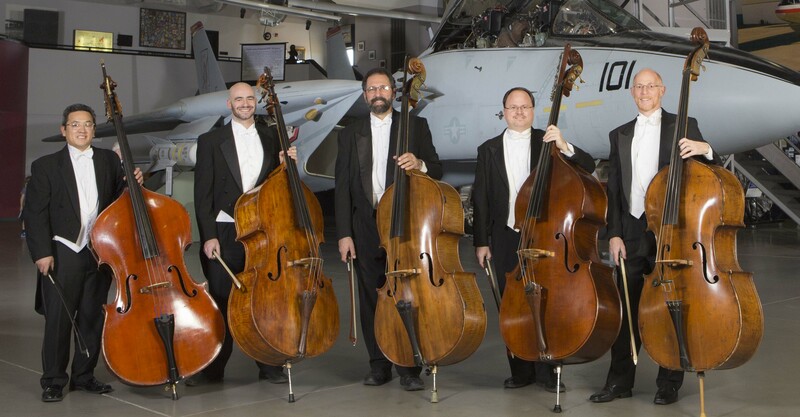 The Tulsa Symphony Orchestra serves our entire community through: musical leadership, significant contributions to civic and cultural life, education, artistic integrity, and the quality of its performances and programs. To strive toward self-governance, learning and exploring skills of self-management and self-direction, integrating musicians into all levels of governance and operations. To use the decision-making process of Formal Consensus within all levels of the organization, giving voice to all affected by the decisions, resolving differences through cooperation, and equal access to knowledge, information, and power. To participate actively and cooperate with each other, emphasizing individual responsibility for empathic listening and disciplined speaking with the focus on our group as a whole. To value and nurture interdependency among the organizational components as inherent to self-governance; each group providing viable and essential resources through collaborative interaction and constructive engagement. To enrich personal growth and quality of life for ourselves and our community. To prioritize artistic, professional, and organizational integrity in all endeavors. To create a culture of mutual respect, trust, and patience through transparent, creative dialogue and effective, open communications.